Rope 3/16 Inch There are 16 products. Royal Blue 3/16" Nylon Diamond Braid Rope. Made in USA. 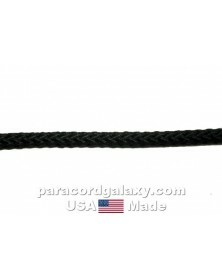 Black 3/16" Nylon Diamond Braid Rope. Made in USA. Name 3/16" Nylon Diamond Braid Rope is light and dark green, and brown. Made in USA. Imperial Red 3/16" Nylon Diamond Braid Rope. Made in USA. Acid Purple 3/16" Nylon Diamond Braid Rope. Made in USA. Brown 3/16 inch diamond braid synthetic (polypropylene) rope with 300 lb. tensile strength and full fiber core. USA made. USA made. 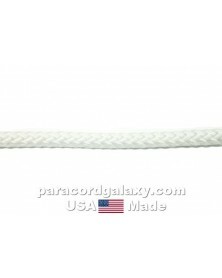 White 3/16 inch diamond braid synthetic (polypropylene) rope with 300 lb. tensil strength and full fiber core. USA made. USA made. Black 3/16 inch diamond braid synthetic (polypropylene) rope with 300 lb. tensile strength and full fiber core. USA made. USA made. 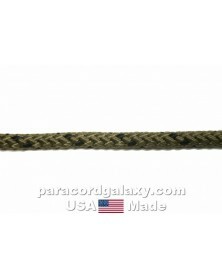 Tan 3/16" Nylon Diamond Braid Rope. Made in USA.